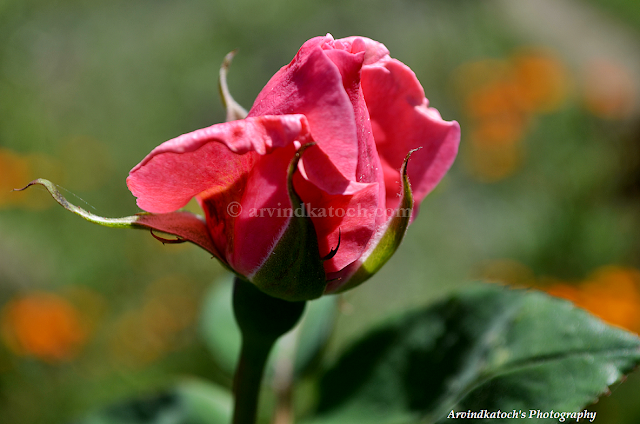 Here is chance to watch picture of a rose at its natural state from top position. Watch Beautiful Red Rose Picture in HD (Wallper). This picture is taken from Home Garden. This Picture is Taken with Nokan D5100.